Thailand is one of the most popular scuba diving destinations for a large number of people. A number of places are here, where men and women enjoy different types of diving and other water sports. These water sports provide thrilling and soothing experiences at the same time. Apart from a normal scuba diving, liveaboard or cruise diving is a popular genre of diving. Besides, the sports like snorkelling and surfing can also be enjoyed in Thailand. Interestingly, PADI, Professional Association of Diving Instructors, is also active here. This is the institute diving learning courses with worldwide recognition. Let us have a look at some of the aspects of diving in Thailand. As mentioned above also, PADI is one of the best institutions of the world to teach diving to the diving students. Phuket is a most popular diving spot in Thailand and Phuket scuba diving courses by PADI are widely popular these days. PADI instructors also guide the new diving tourists in Thailand. 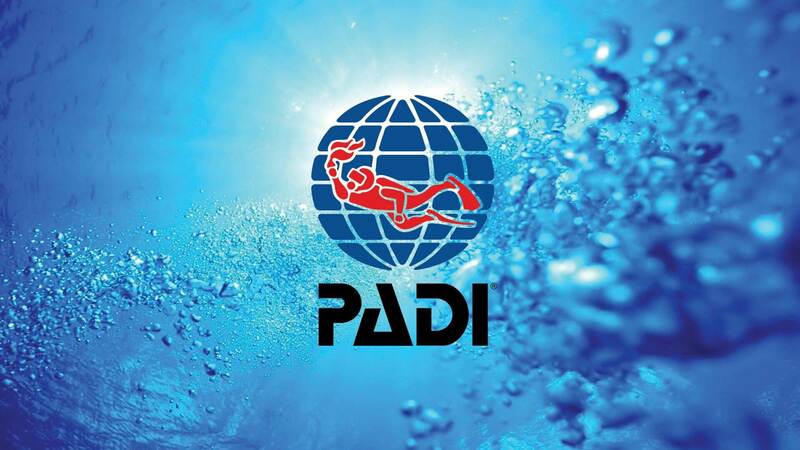 PADI also provides the basic level, intermediate level and advanced level courses to the diving enthusiasts. The advanced level courses also allow the people to learn career-oriented diving. The students of advanced level courses build a career in diving. It is needless to mention now that Thailand is the best place for scuba diving. There are a number of places popular for scuba diving here. A plenty of spots are in or around Phuket where one can go for diving. Some of the popular names in this regard are Koh Dok Mai, Shark Point, Similan Islands and more. The liveaboard diving is one of the most popular type of scuba diving. In this type of scuba diving, the divers stay on the deck of a cruise for one or more night. The liveaboard or cruise runs on water throughout the night and in the morning the divers start diving from different location. It allows divers to explore the more diverse marine life. The Similan Islands are the most popular liveaboard diving sport in Thailand. A number of tourists from different parts of the world come to Thailand for Similan Island liveaboard diving. The Similan Islands are located 84 km northwest from Phuket, in the Phang Nga province. Trip to Similan Islands often remains a part of Phuket diving under the diving packages. Snorkelling and surfing are the other popular water sports in Thailand. In snorkelling also, people go inside the water, but it is different from diving in the way that you remain near the water surface in snorkelling unlike diving where you go in depth. Surfing is floating on the water with some equipments. For making a scuba diving trip to Thailand, you need to contact some diving tour operators. 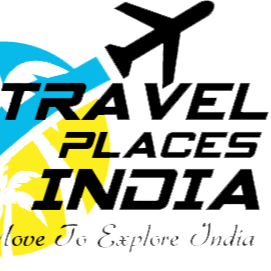 There are some special tour operators, who offer you the packages for Thailand and other parts of Asia. You can buy these packages from any part of the world from these websites and have a thrilling experience for which you may have dreamt of.